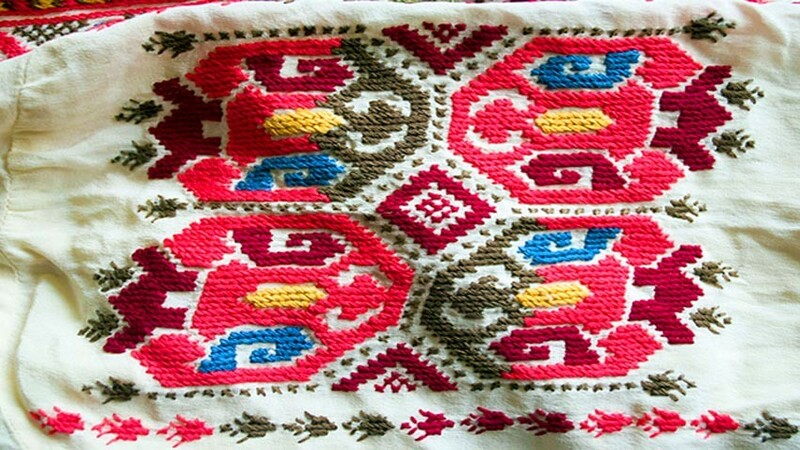 Since time immemorial embroidery pieces that used to decorate the Bulgarian folk costumes have had specific functions. The gracious ornaments revealed the social status and some regional characteristics while at the same time they had coded, hidden messages to convey. In is not for nothing that embroidery pieces also played the role of a kind of fencing, protective decoration around the open parts of the human body. One important aspect of their symbolism is coloring. The red color stands out on the white base which is an expression of purity, immortality and the divine light. Red stands for the beginning and continuity of life and for maternal blood protecting from evil eyes. The color green represents the tree of life and the resurrection of nature, while the gold – like the sun and fire is meant to bring wellbeing and light. It was through the code of embroidery that our grandmothers sought to protect their beloved from evil and to bless the family for health, fertility and wellbeing. For this reason they knew in detail the meaning of stylized figures arranged in strictly set combinations of geometric shapes. Emanating the love for the home and the surrounding world, the inimitable embroidery designs were handed down from generation to generation. With the changes in the style of clothing the power of messages embedded in embroidery pieces gradually faded to be completely lost with time. Today we cannot make much out of the designs of ornaments that contain stylized geometric figures – and there are also a few pronounced characteristics of various regions of Bulgaria. Most likely due to revived interest of young people in traditional embroidery coupled with the efforts of researchers, embroidery designs have reclaimed their place in our lives and have enriched present-day creativity. Owing to various folkloristic initiatives and thematic events, they reveal their ancient messages to wider audiences. 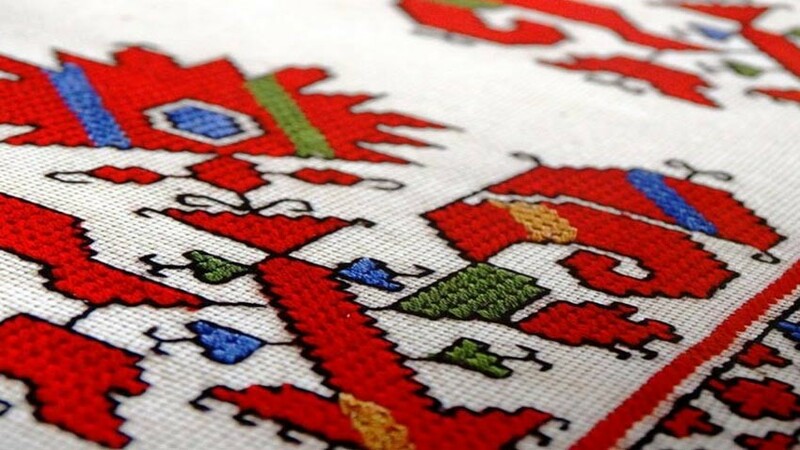 If anybody is willing to perceive the magic and history of this traditional art, he or she is welcome to the town of Beloslav that opens doors to the Second Festival of Embroidery on 8 and 9 September. The participants in the forum are people involved in the preservation of authentic embroidery and also in the restoration of folk costumes. There are artists who make contemporary articles using authentic motifs. 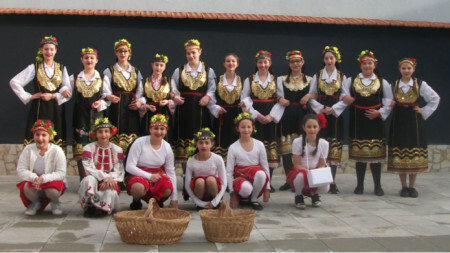 “It is important for all participants in the festival to comply with our basic requirement because our goal is to preserve the tradition in its authenticity. 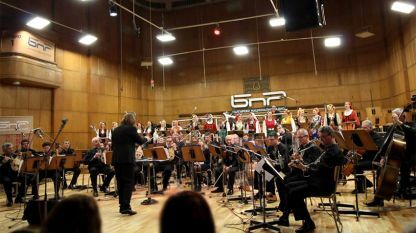 We want the people who recreate various motifs to be aware where they come from and to give this information to the recipient,” Slavyan Stoyanov points out. 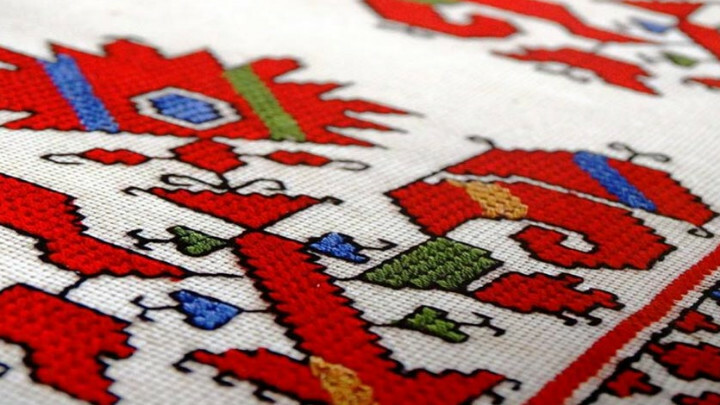 Keynote speakers at the festival are journalist Boyka Assiova, art historianYulia Boeva and researcher Iren Yancheva who are going to present their studies on the history of traditional embroidery. The program of the festival includes exhibitions too. 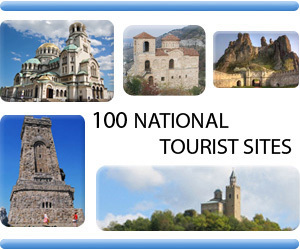 One of them features the collection of Radoslav Radkov and Ilonka Stankova who are committed to the preservation of the authentic folk costumes and collect samples from various regions of Bulgaria. 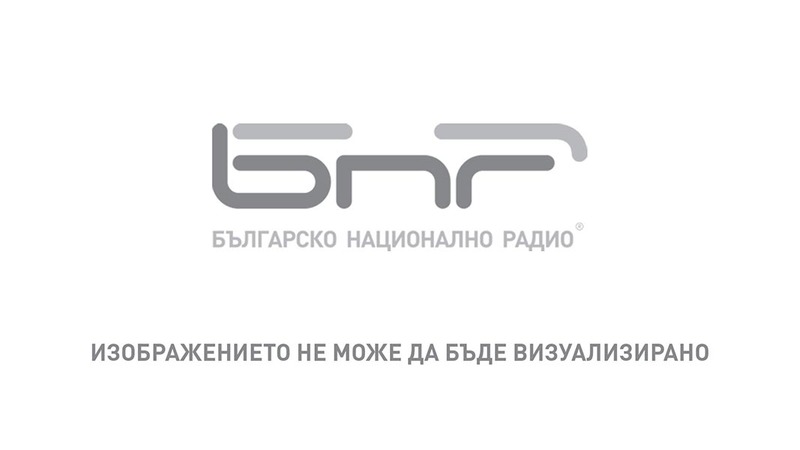 Bulgarin Foundation presents a display with works by Bulgarian artists focused on folklore themes and the funds raised during an auction will be donated to the support the ethnographic museum and schools. 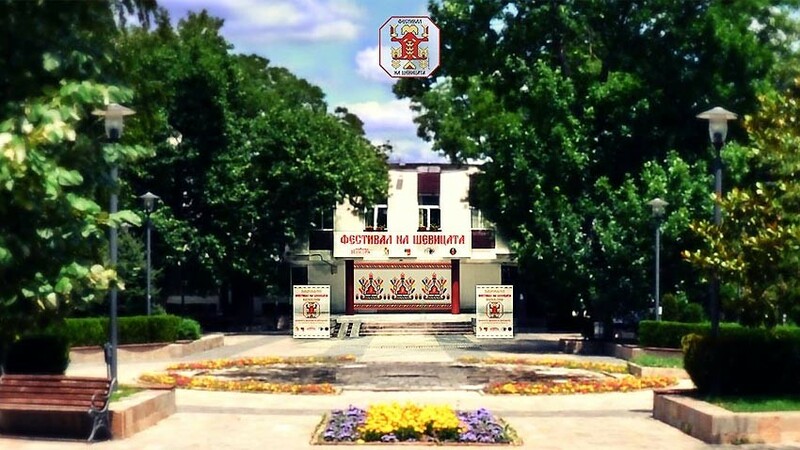 The exhibition of the Museum of History in Provadia is held with the motto “Mother Goddess – the main theme in embroidery art”. 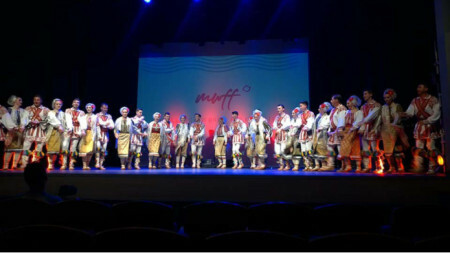 A special music program of the Festival of Embroidery in Beloslav features folk dance and folk music groups. Lazarus Saturday is the first of three major Christian feasts linked to the miracle of Resurrection and is followed by Palm Sunday and Easter. It..